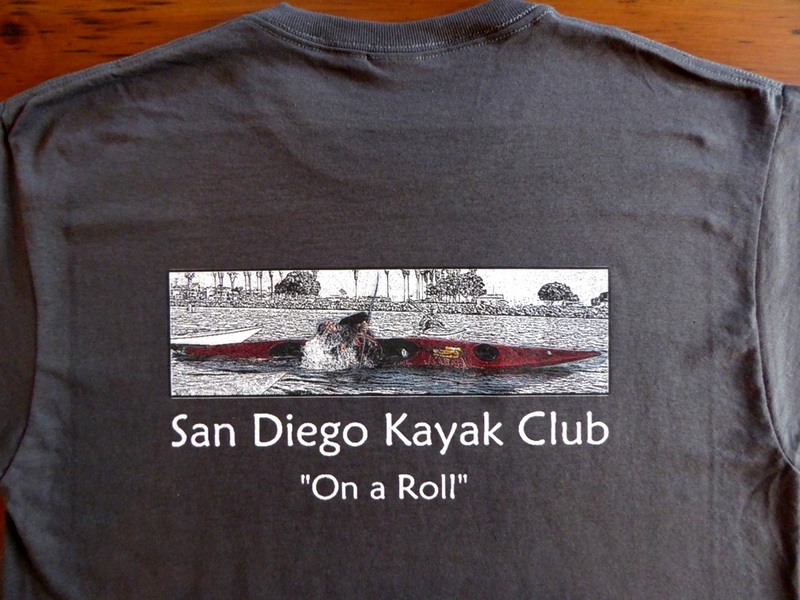 “Promo Deal”: The shirts are offered at a special initial price to club member similar as we did with the hats. If you place an order now, the special price is $15, which is a $3-$5 savings off the price when they are available for sale at Aqua Adventures. If you are not a member, simply sign up to be on our mailing list, and another email notice will be sent out in a few weeks. Just reply to that email and instructions will be sent for mailing your deposit in. The shirts will then be available for pick-up at Aqua Adventures sometime late January. The deadline for placing an order is December 23rd. Like the hats and decals, part of the proceeds from the sale of our shirts will go to the club for ongoing skills lessons and other activities for years to come. 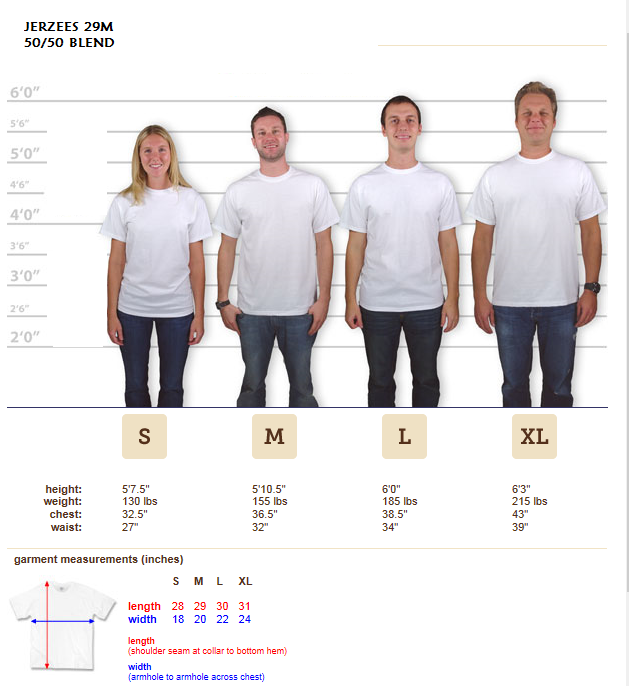 Below is a chart to help in what size to order. 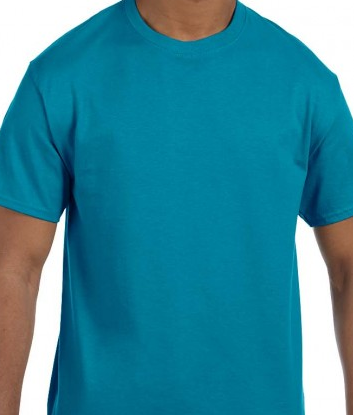 The shirts are a trim fit, so if you want a more relaxed fit, simply order the next size up. 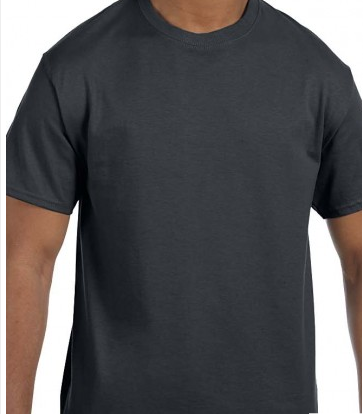 The shirts are only available in sizes small, medium, large, and extra-large. 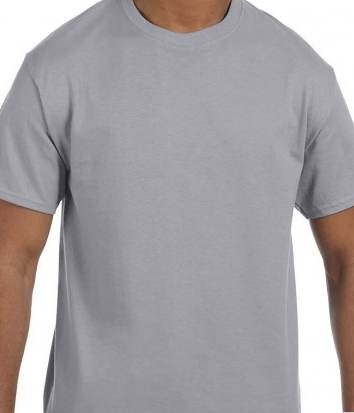 At this special Promo price, you may want to get 2 shirts! 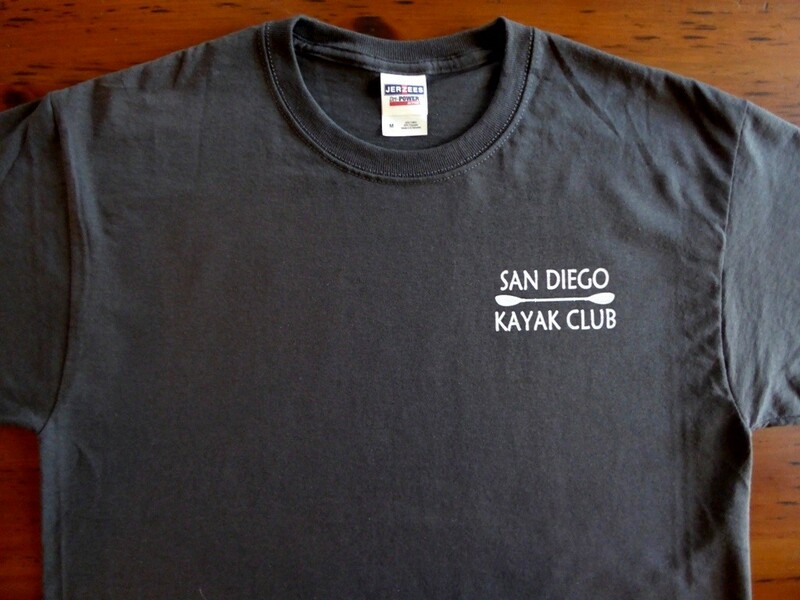 “Bonus Challenge”: The photo on the back of the shirt was taken years ago on a Wednesday morning paddle. It the best photo I’ve caught of someone doing the “Eskimo Roll”, and was transformed into a “Pen & Ink” image for the shirt. Everyone in the Promo order who correctly guesses who is doing the roll will get a free club decal with the shirt. So, get your order in soon, and give yourself (and the club) a Christmas present! This entry was posted in Uncategorized on November 29, 2015 by Jay Murdock.